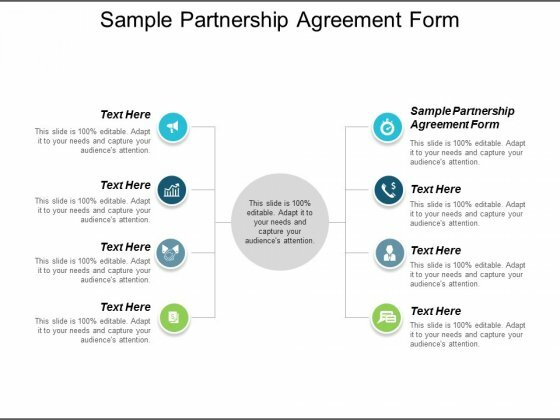 This is a sample partnership agreement form ppt powerpoint presentation inspiration examples cpb. This is a eight stage process. The stages in this process are sample partnership agreement form. Our Sample Partnership Agreement Form Ppt Powerpoint Presentation Inspiration Examples Cpb make many a feat feasible. They ease out all difficulties. This is a digital marketing service plan sample diagram ppt icon. This is a eight stage process. The stages in this process are digital marketing, branding, social media, content marketing, email marketing, video production, seo, web design, app development. Exert some pressure with our Digital Marketing Service Plan Sample Diagram Ppt Icon. Get the decision in your favour. 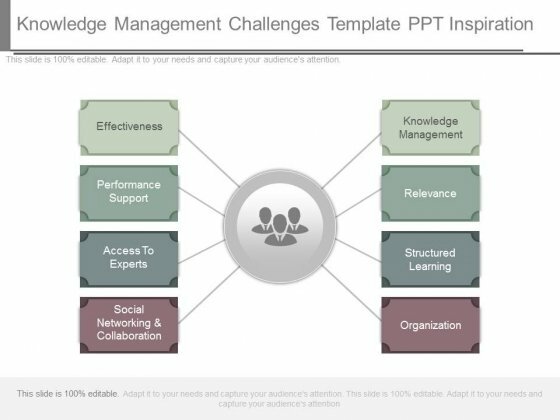 This is a knowledge management challenges template ppt inspiration. This is a eight stage process. The stages in this process are effectiveness, performance support, access to experts, social networking and collaboration, knowledge management, relevance, structured learning, organization. Our Knowledge Management Challenges Template Ppt Inspiration define the standards. Like you they excel at what they do. This is a components of integrated branding sample diagram presentation examples. This is a eight stage process. The stages in this process are website, social media, online marketing, naming and identity, evolution, promise, experience, integrity, brand strategy. 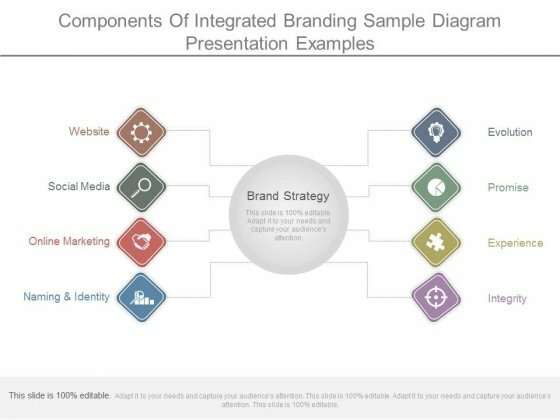 Let our Components Of Integrated Branding Sample Diagram Presentation Examples figure in your plans. Appreciate the assistance they provide. 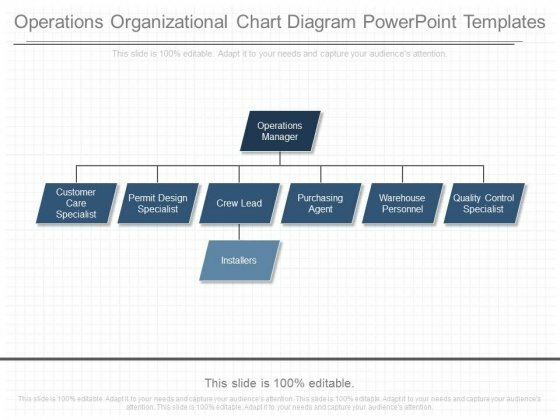 This is a operations organizational chart diagram powerpoint templates. This is a eight stage process. The stages in this process are operations manager, customer care specialist, permit design specialist, crew lead, purchasing agent, warehouse personnel, quality control specialist, installers. Our Operations Organizational Chart Diagram Powerpoint Templates cosciously work to build your brand. They really make an earnest effort. 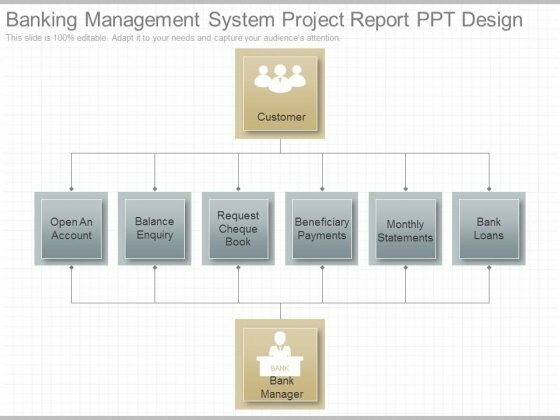 This is a banking management system project report ppt design. This is a eight stage process. The stages in this process are customer, open an account, balance enquiry, request cheque book, beneficiary payments, monthly statements, bank loans, bank manager. Join the fight with our Banking Management System Project Report Ppt Design. They will be advantageous for your cause. Analyze Ailments On Our Business Diagram Clustering Circular Ppt Marketing Diagram Powerpoint Templates. Bring Out The Thinking Doctor In You. 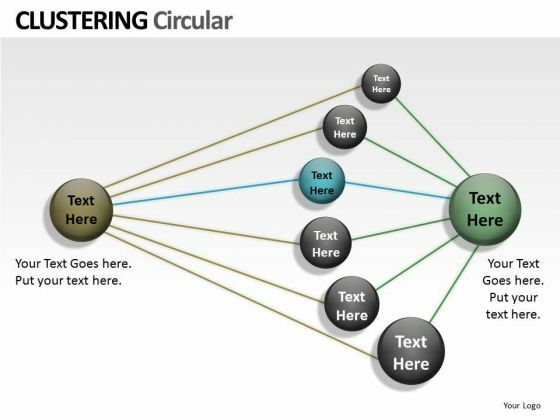 Dock Your Thoughts With Our Business Diagram Clustering Circular Ppt Marketing Diagram Powerpoint Templates. They Will Launch Them Into Orbit. Get The Doers Into Action. Activate Them With Our Strategic Management Clustering Circular Ppt Business Framework Model Powerpoint Templates. Our Strategic Management Clustering Circular Ppt Business Diagram Powerpoint Templates Team Are A Dogged Lot. They Keep At It Till They Get It Right. 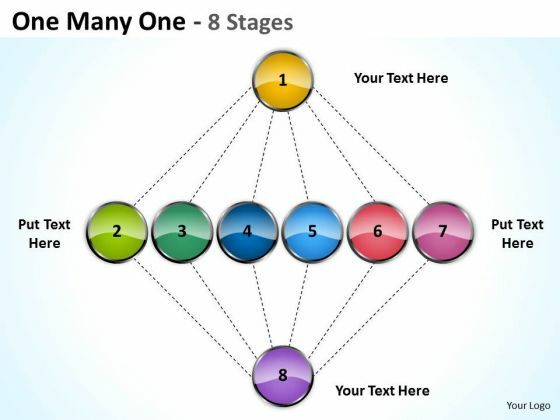 Be The Doer With Our Sales Diagram Clustering Circular Ppt Business Diagram Powerpoint Templates. Put Your Thoughts Into Practice. Document The Process On Our Mba Models And Frameworks One Many Stages Business Cycle Diagram Powerpoint Templates. Make A Record Of Every Detail. Document Your Views On Our Consulting Diagram Clustering Circular Ppt Strategy Diagram Powerpoint Templates. They Will Create A Strong Impression. Get Out Of The Dock With Our Business Finance Strategy Development Clustering Circular Ppt Business Cycle Diagram Powerpoint Templates. Your Mind Will Be Set Free.